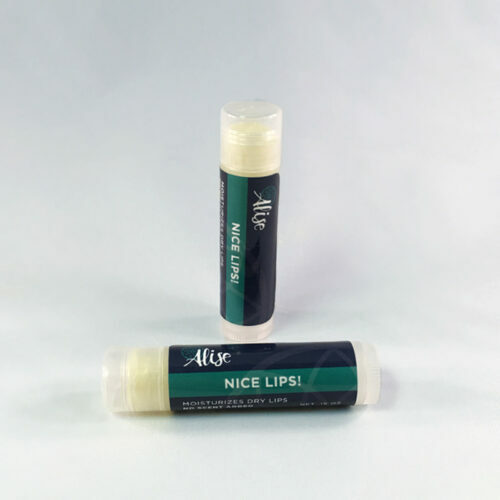 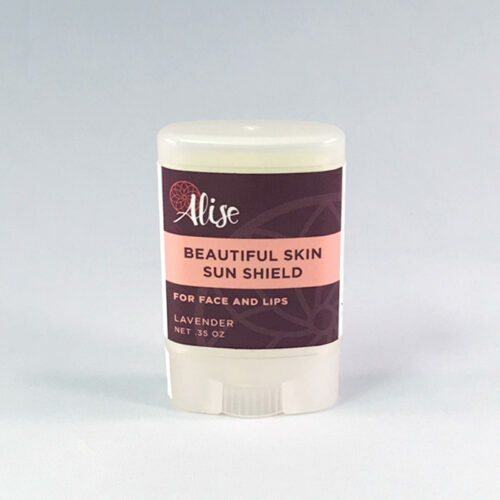 A moisturizing herbal blend for your face and lips that protects and nourishes day or night. 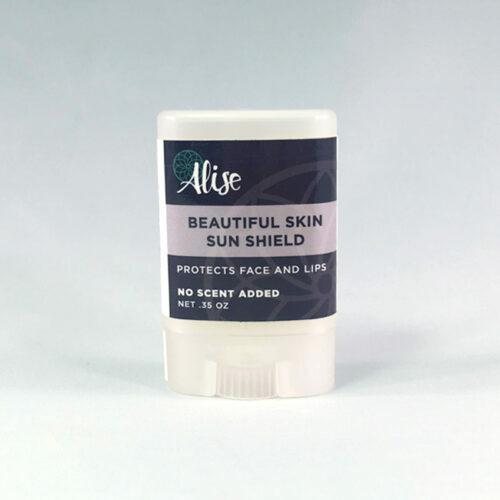 Shields your skin from the sun and wind. 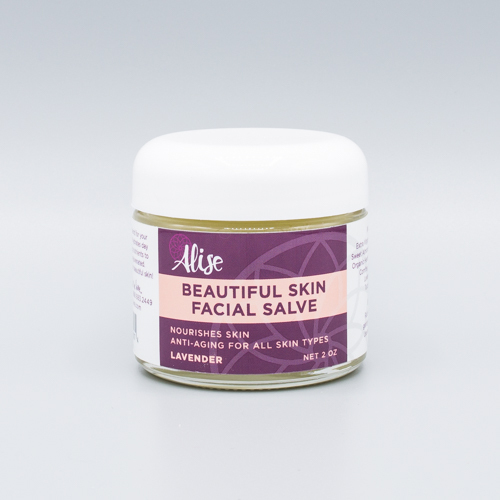 A mineral-enriched facial mask that cleanses and tones the skin. 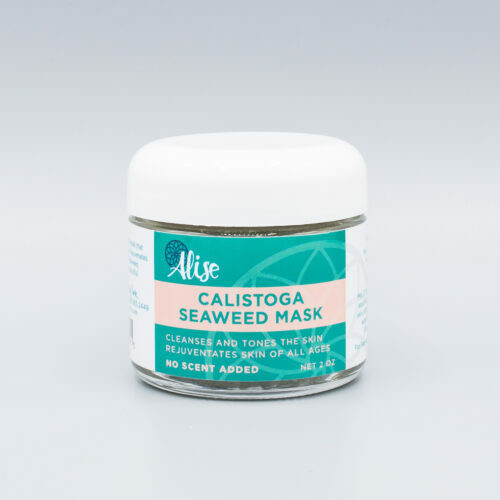 Rejuvenates skin with the benefits of seaweed. 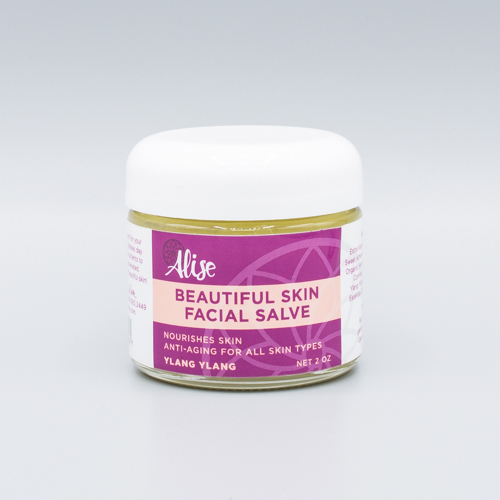 Look and feel more beautiful! 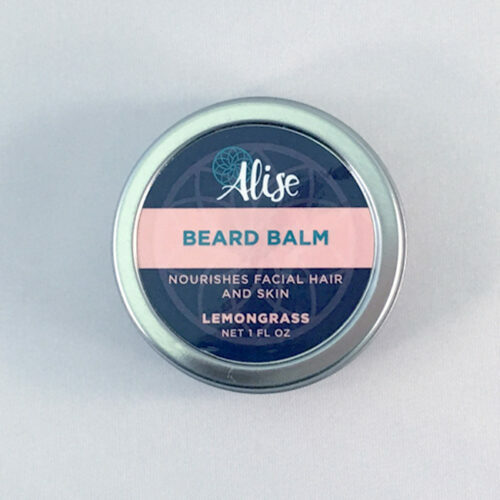 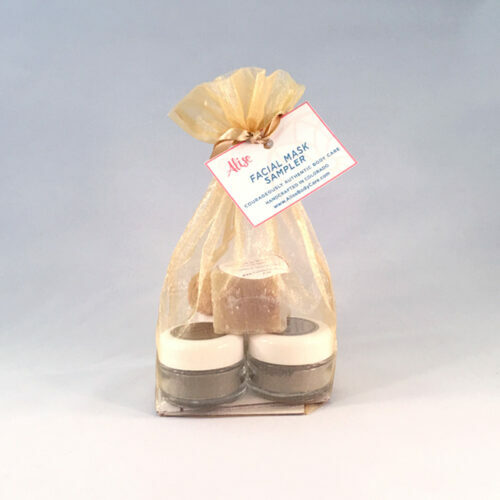 Available in 2oz or 10oz.